A Rockford nursing home is fined $25,000 after the state says it may have caused a resident’s death. The Illinois Department of Public Health released its quarterly report of nursing home violations throughout the state. 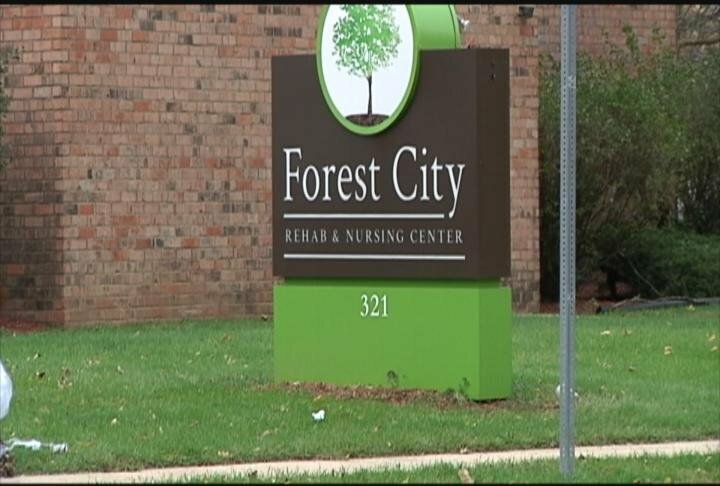 Of the 23 nursing homes sited, one of them is the Forest City Rehab & Nursing Center in Rockford. Each facility is listed as a type “AA” or “A” violation of the Nursing Home Care Act. An “AA” violation is cited when there is a condition or occurrence at the facility that may have caused a resident’s death. An “A” violation pertains to a condition where there is substantial probability death or serious mental or physical harm will result or has resulted. The Forest City Rehab & Nursing Center was cited with an “AA” violation. The first incident reported by the Illinois Department of Health says a female resident, who lived at Forest City Rehab & Nursing Center since 2001, got medications she wasn’t supposed to. The report says she was given multiple opioids that were meant for other residents. It didn’t name the woman bu says she got two doses of Morphine and two tablets of Norco back in June. None of them was meant for her.